The 3472 GearWrench Pulley Holder/Fan Clutch Tool Kit is one of thousands of quality tooling products available from MRO Tools. 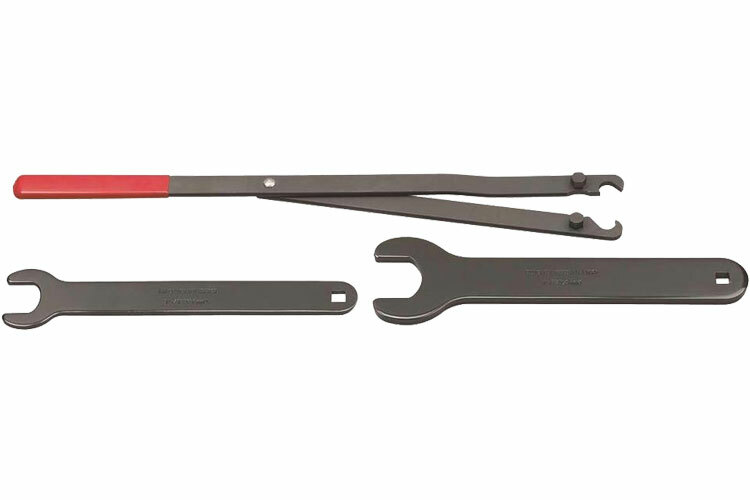 Please browse GearWrench Fuel Tools for tools similar to the 3472 GearWrench Pulley Holder/Fan Clutch Tool Kit. 3472 GearWrench Pulley Holder/Fan Clutch Tool Kit description summary: GearWrench pulley holder/fan clutch tool kit. 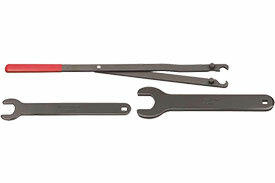 Quantity discounts may be available for the 3472 GearWrench Pulley Holder/Fan Clutch Tool Kit. Please contact MRO Tools for details.